The Avengers and other Marvel superheroes are coming to Philadelphia!! 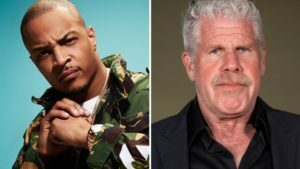 Ron Perlman and rapper T.I. join Monster Hunter movie cast!! 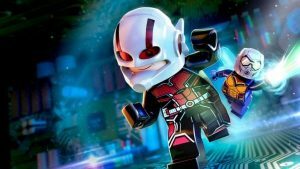 Lego Marvel Superheroes 2 adds the biggest little heroes to the roster!! Real heroes! Not actual size! 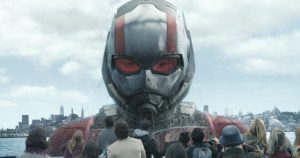 NEW Ant-Man and the Wasp trailer! !